The Byblos Pro documentation can be found on the Byblos Pro demo site. This includes complete information on how to edit and customize Byblos Pro. 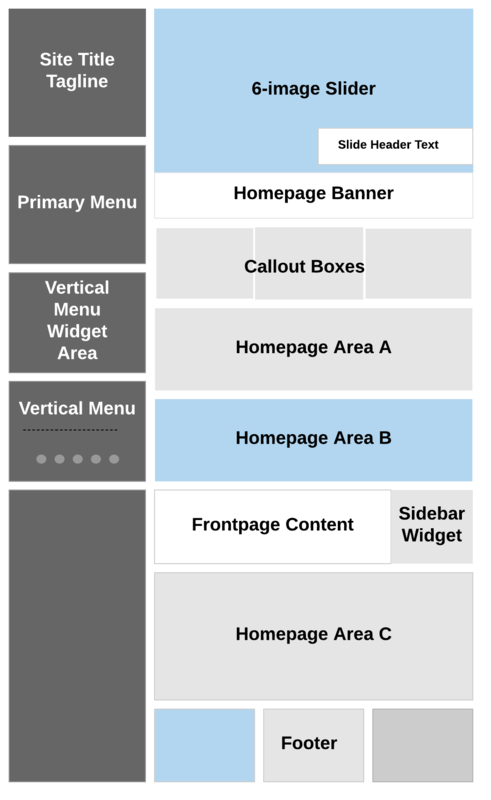 Here’s a quick-guide to the layout of the Byblos Pro theme features.